OCEANDVST - Reveal Video For New Single "Isn't Love Supposed to Be a Good Thing?" 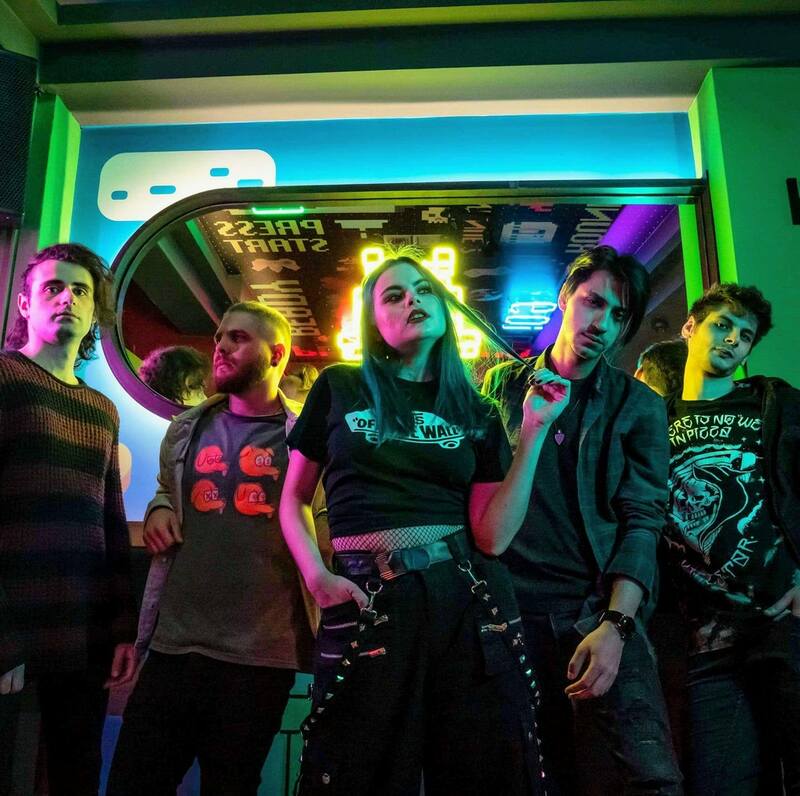 Alternative Rockers, OCEANDVST have released a music video for their new single "Isn't Love Supposed to Be a Good Thing? ".